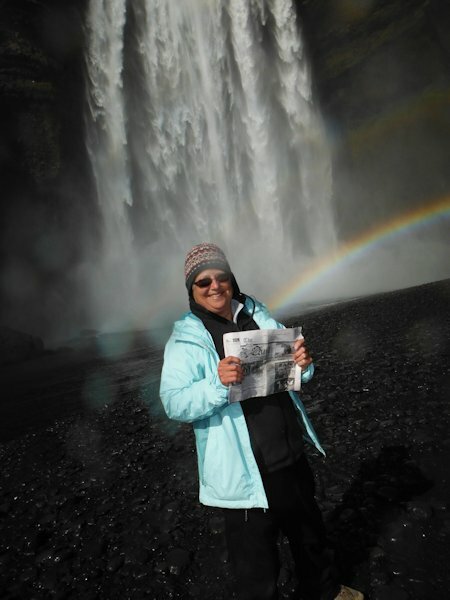 Cindy and Craig Owsley of La Harpe drove the Ring Road in Iceland. The Ring Road is 830 mile road that travels the rough circumference of the island. The scenery shifts from glaciers to geothermal pools to waterfalls, and geisers, lava rock, pastures, cities. You can see that "The Quill" is the prize at the end of the rainbow!